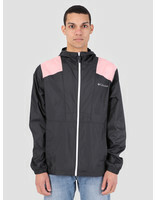 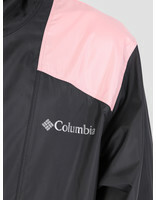 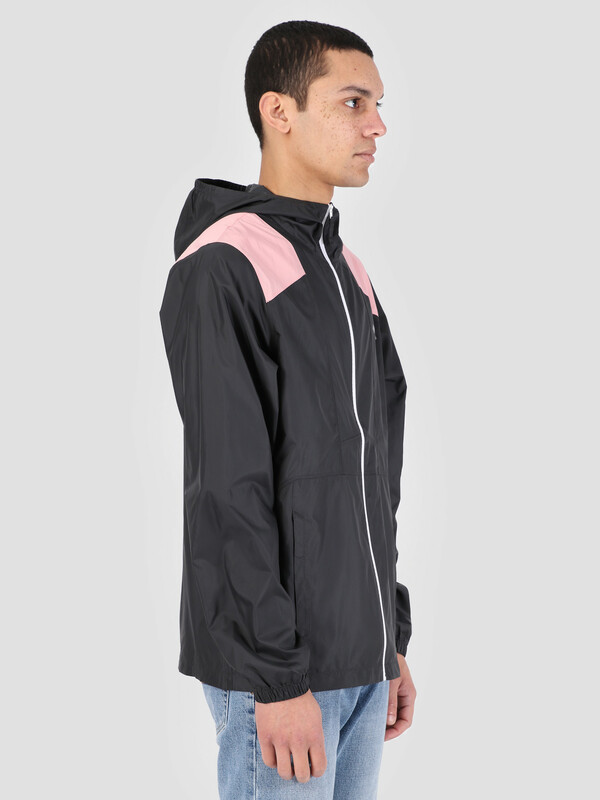 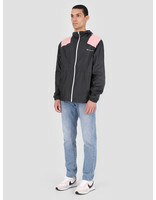 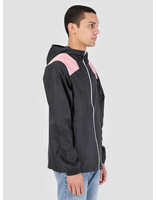 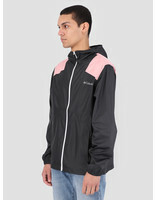 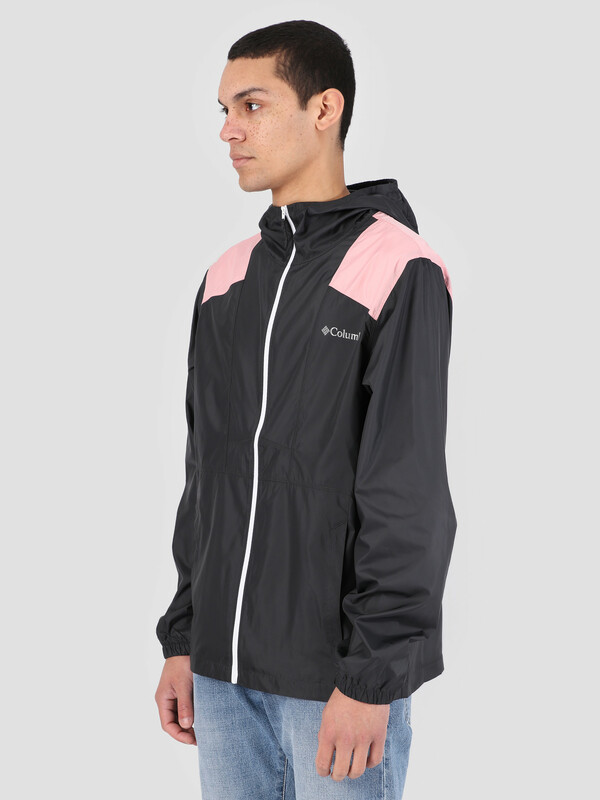 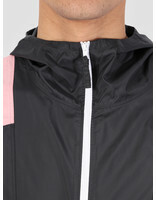 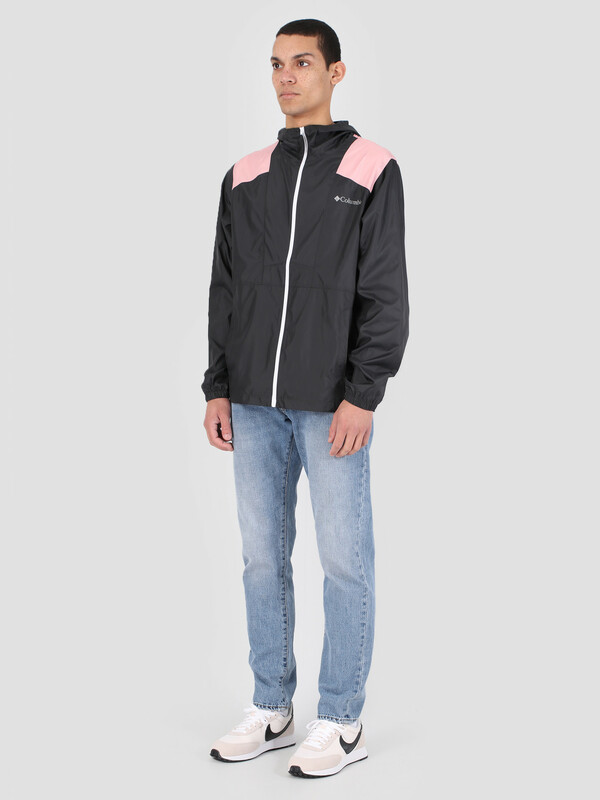 The Columbia Flashback Windbreaker Shark Rosewate. The jacket showcases the branding on the left chest. 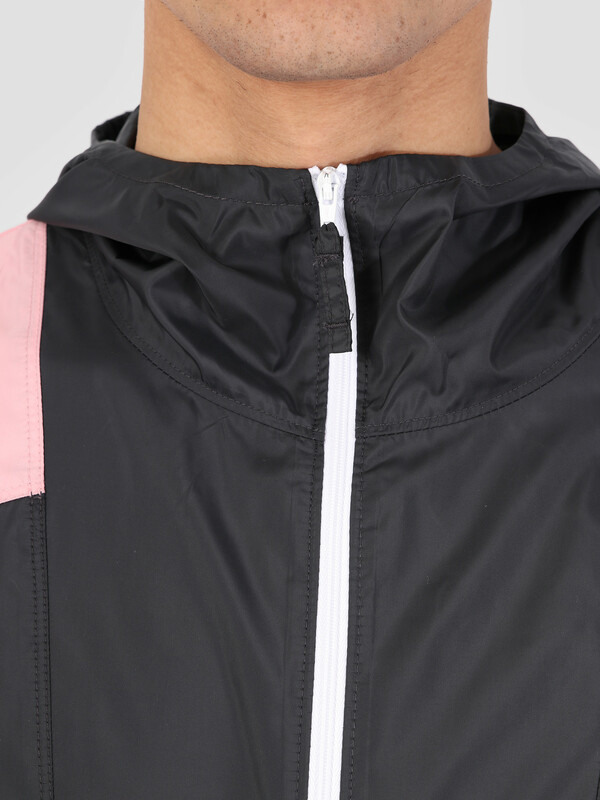 It is the perfect item to keep out the cold winds and rains even tough it is made to be lightweight. 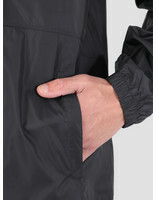 Elastic bands in the hood and cuffs of the sleeves will secure them neatly in place. 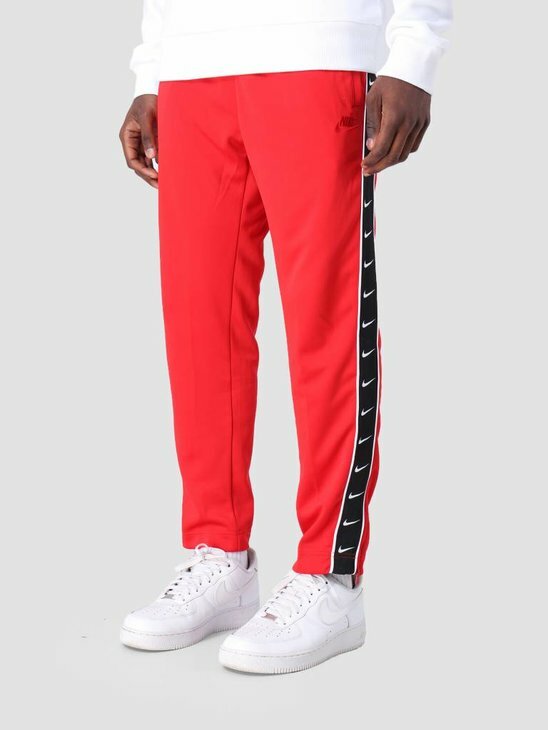 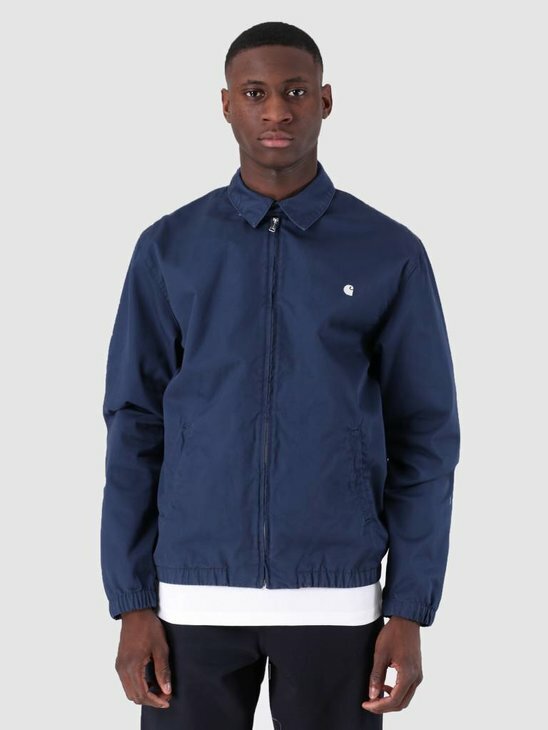 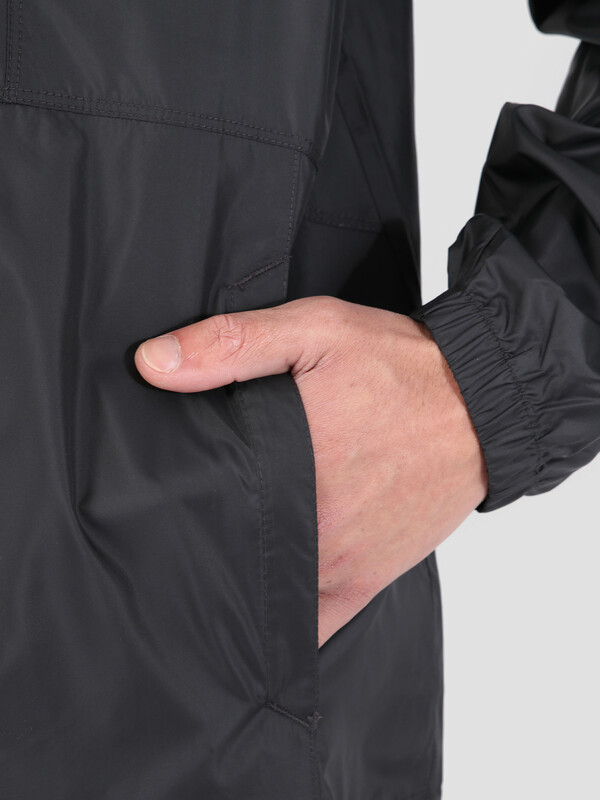 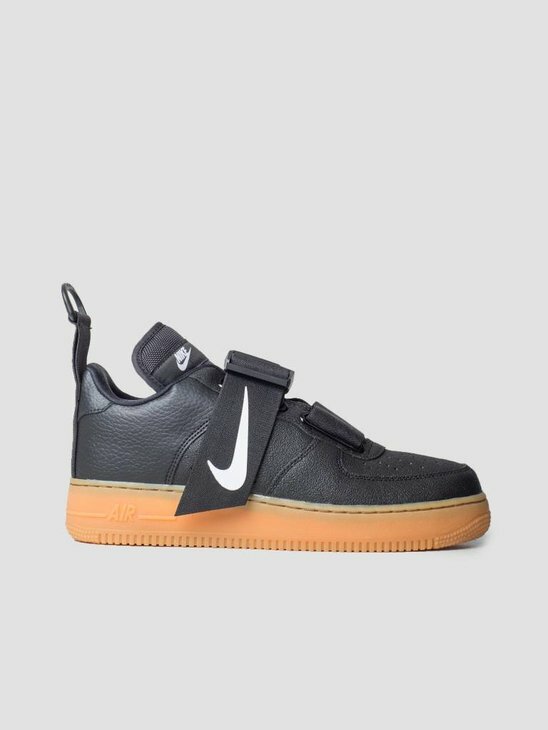 For the rest two front pockets can be found at the sides of the jacket and a zipper in the middle makes it easy to take the jacket on and off. 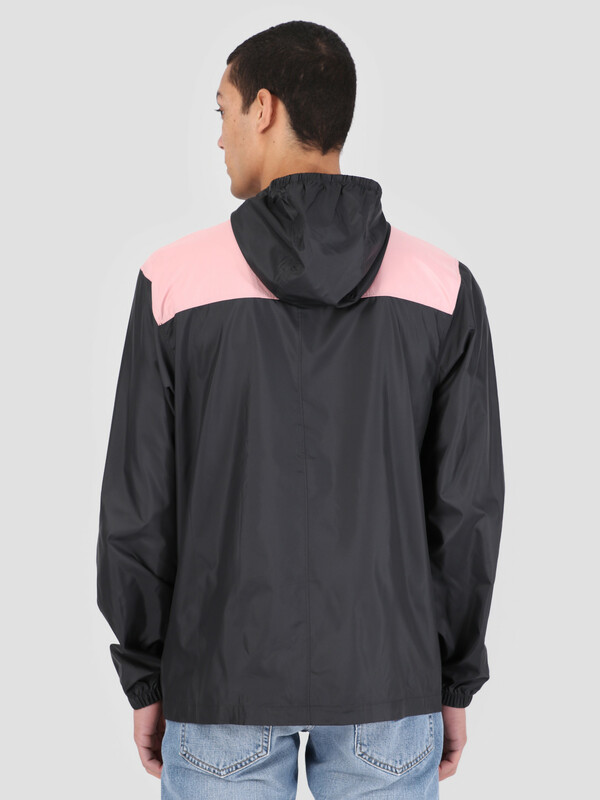 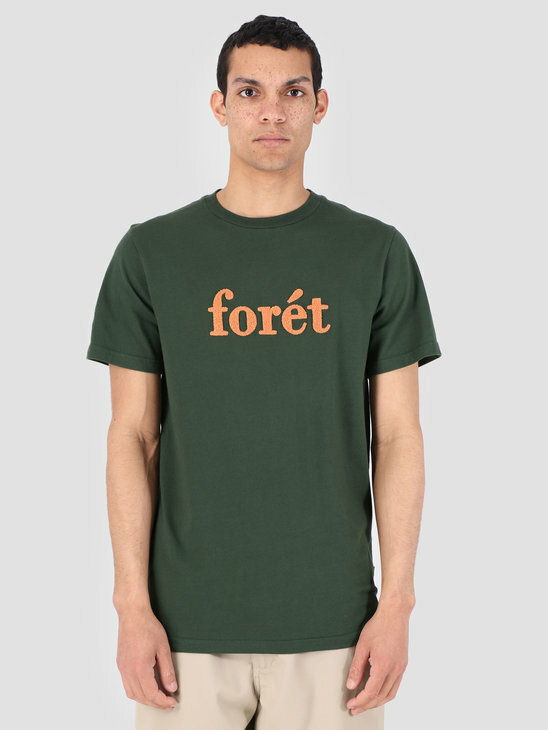 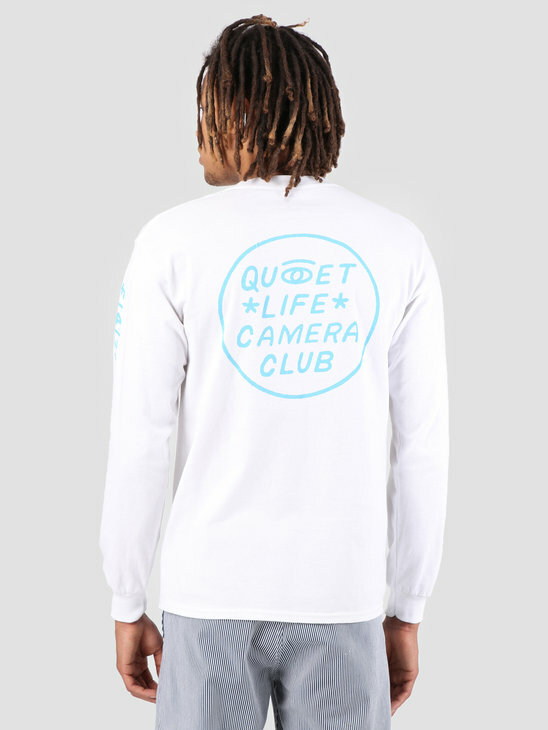 The material used is 100% polyester, and the jacket has a normal fit.